If you are thinking about upgrading your countertop, then consider both quartz and granite. These two are totally different countertop surfaces. The granite countertops are made from the natural stone, while the quartz countertops are made from the engineered stone. They have their own advantages and disadvantages. It is good to understand the pros and cons of the either materials and then make the apt choice according to needs and requirements of your kitchen or bathroom. Granite countertops are made from the big chunks of the rocks. After leaving the quarry, granite is cut, polished and shaped. The natural stone is processed to make it suitable for the domestic purposes. 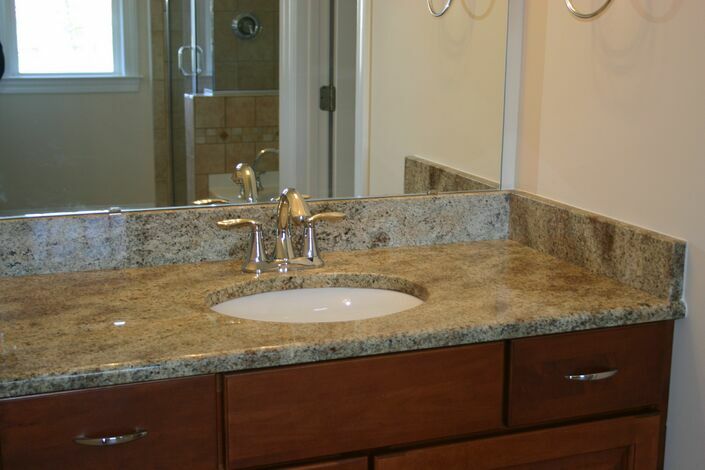 The granite has in-build quality of withstanding against moisture, heat and load. You just have to pay attention over granite sealing. On the other hand, Quartz countertops are made from the combination of resin and crushed quartz. They can be manufactured in variety of textures and colors. They are not cut from the slabs, so quartz countertops are known as the manmade countertop surfaces. Engineered Quartz countertops are as strong as granite countertops, plus they are more flexible. This makes their installation process a lot easier, as compared to granite. However, they should be professionally installed. Quartz is a non-porous material. Unlike granite, it does not require sealing ever. This material actually provides you a no-maintenance countertop surface. Quartz countertops are quite durable. They can easily bear the load of heavy kitchen utensils and heat. However, you should not consider them as indestructible. Quartz is a stain-resistant material as well. You can even clean the wine stains from it without going through a lot of fuzz. The appearance of the granite is not uniform. Two granite slabs can be totally different from one another. This can be considered as benefit as well as drawback. Granite countertops are quite expensive. 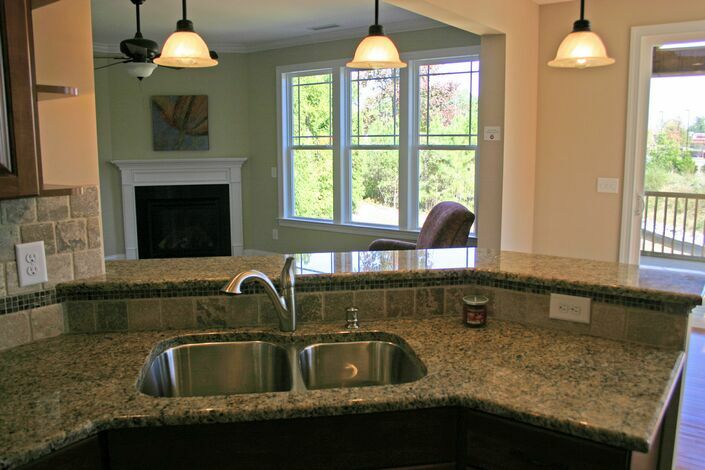 Also, in order to find the quality countertop, you need to find the reputable granite contractor nc. Granite slabs are quite heavy. 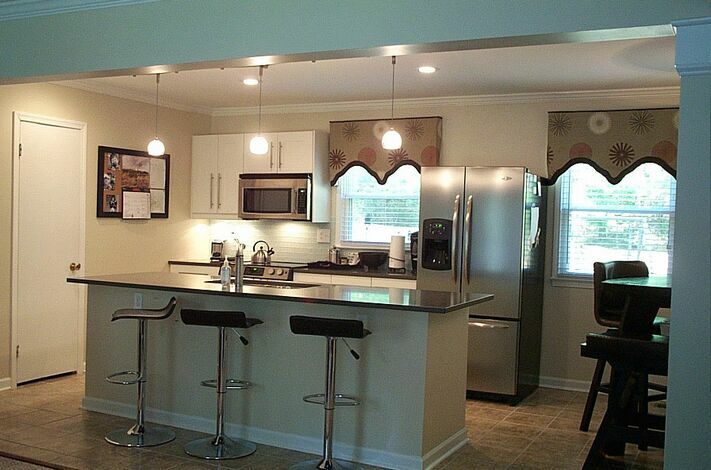 You need to hire the professional for installation and the fitting of the countertop surface. Do you own a commercial kitchen? Do you think you need a heavy duty countertop for your restaurant kitchen? 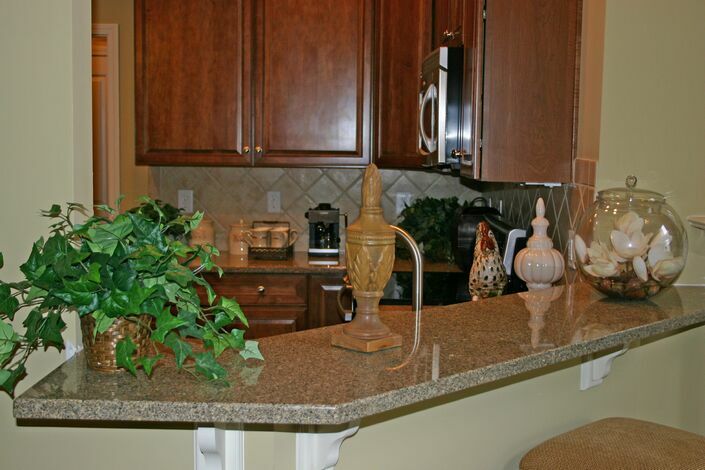 Or are you looking for durable and maintenance-free countertop material? Well, if so, then you have a number of options to consider. There are many natural and manmade surfaces are available for commercial kitchen countertops. You need to look after the pros and cons of every material to select the countertop as per needs and requirements of your commercial kitchen. Countertops are used very roughly in the commercial kitchens. The countertop has to bear the load of heavy kitchen equipment, heat coming from the commercial kitchen appliances, freezing temperature of frozen foods, scratches from knives and heavy traffic. The countertop surface should be able to bear the daily wear and tear of the commercial kitchens, and still remain in the good condition. You should select the countertop surface by keeping the activities of your commercial kitchen in mind. Granite –Granite countertops can provide the elegance and utility to your commercial kitchen. This countertop surface has scintillating shine and ability to bear scratches, heat and load. You can count on granite if you want a heavy-duty yet low-maintenance countertop surface. Granite countertops can be cleaned using wet cloth and soap water. However, you need to clean the countertop surface on the regular basis. Solid Surface –Solid surface countertops are combination of aesthetics and versatility. These countertops are great option for busy commercial kitchens. 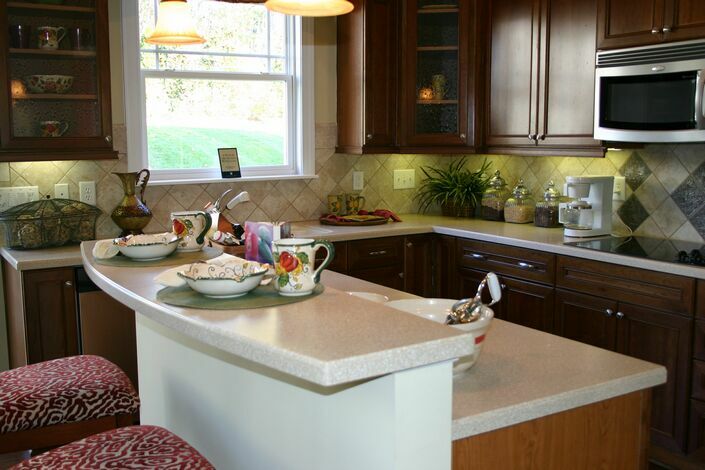 With solid surface countertops, you need not have to worry about stains and bacteria. Solid surfaces do not require much maintenance. Quartz –If you are looking for customization and versatility, then quartz is the countertop surface for you. Quartz countertops can be amazing addition to your commercial kitchen. This countertop surfaces are available in variety of colors and textures. You can choose any design as per you kitchen décor. Quartz countertops can diligently serve your commercial kitchen without demanding much maintenance. Laminate –Laminate can be a great restaurant kitchen countertop material. This material is budget friendly and heavy-duty countertop material. 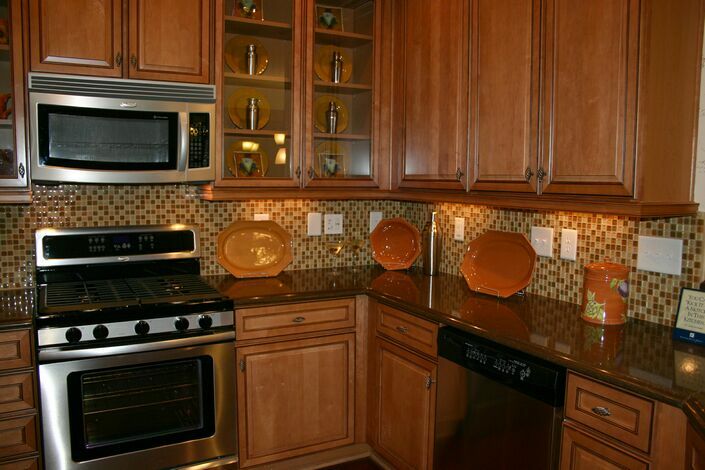 These countertops are available in variety of designs and colors. This countertop material is ideal for busy kitchens.